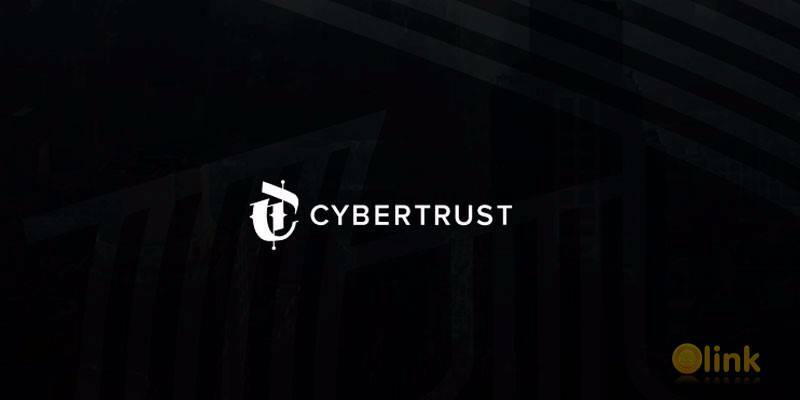 CyberTrust's tokens bring cryptocurrency into the institutional banking world, allowing institutional investors to buy, sell and short cryptocurrencies! We help Banks buy crypto currencies without having to update their IT infrastructure, which will take long time. Banks already have infrastructure in place that can handle trillions of $. 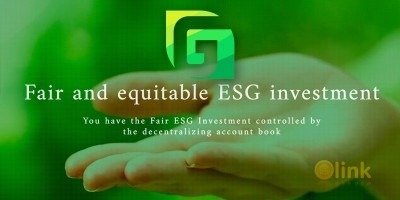 We turn Bitcoin / Ethereum into securities so Banks can handle crypto currencies using their existing IT and security infrastructure.